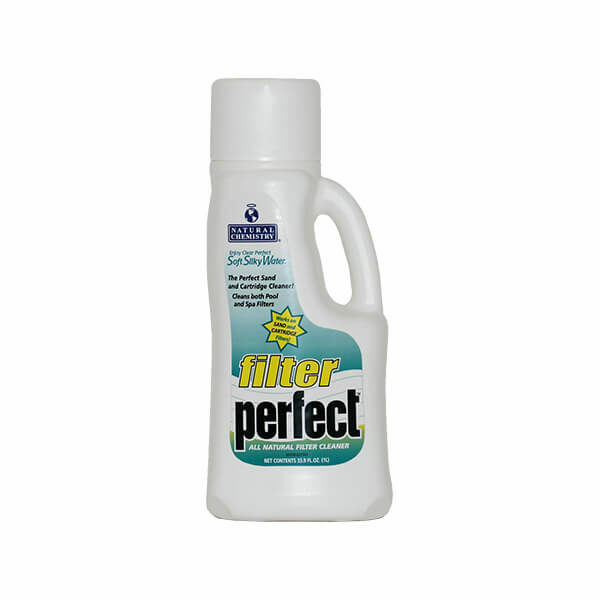 Filter Perfect is a highly concentrated deep cleaning solution that removes buildup on filters caused by: oils, grease, non-living organics, and more. Filter Perfect improves filter efficiency and lengthens cycles between filter cleaning. 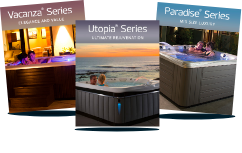 Filter Perfect is compatible with all sanitizing systems.